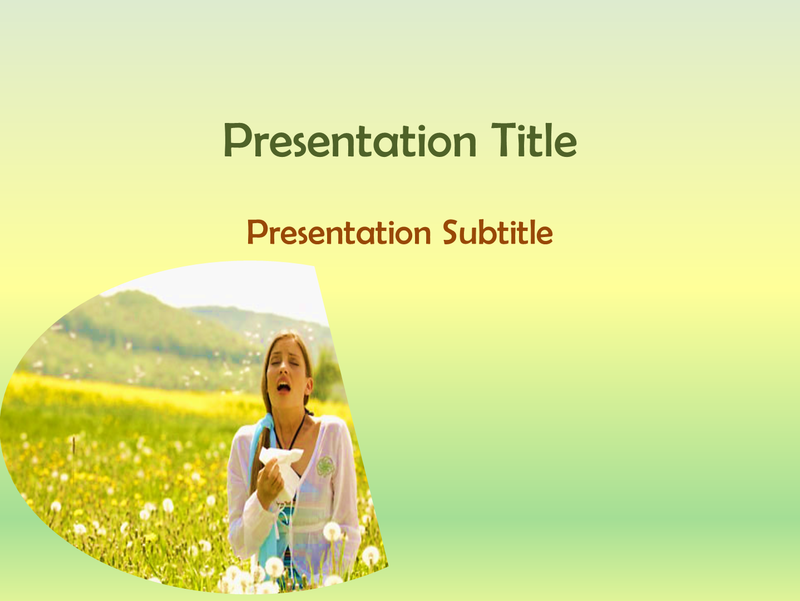 This is a medical powerpoint template that will suit all immunology or allergy related powerpoint presentations. It has an image of a woman sneezing due to pollen grains as the background image . 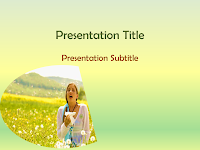 To see how the powerpoint background looks click on the video below.